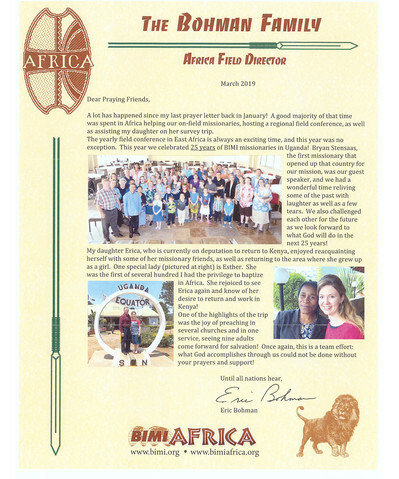 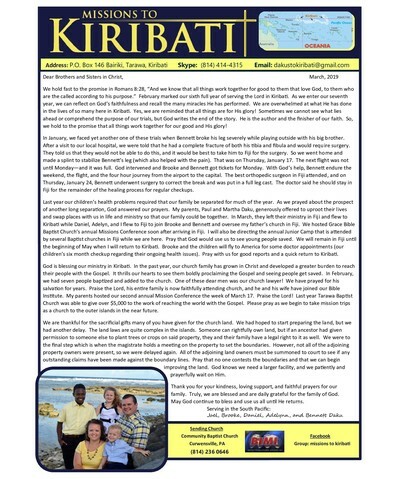 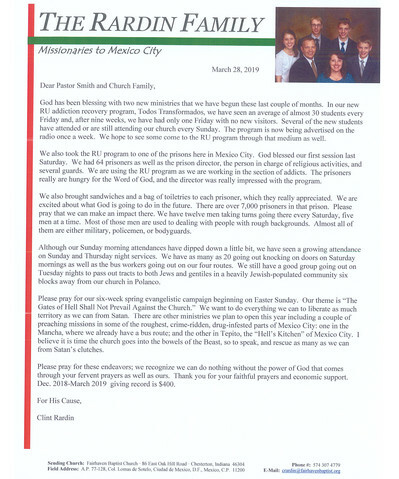 Here is where you’ll find the current prayer letters and updates on our missionaries. 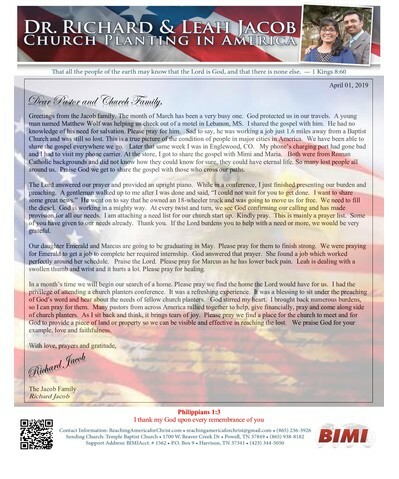 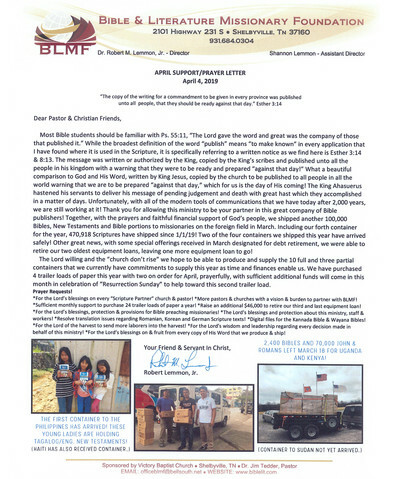 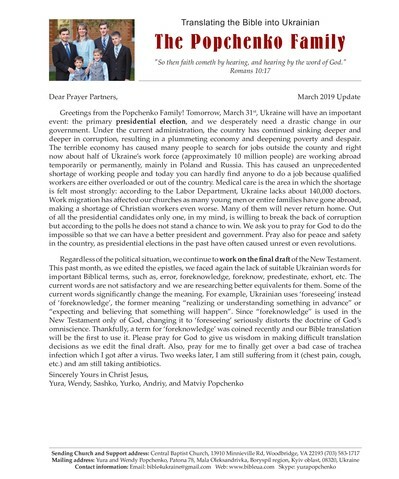 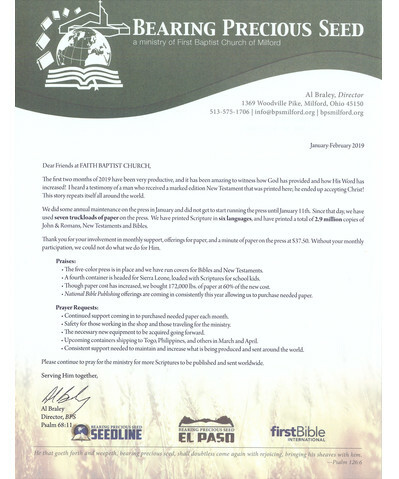 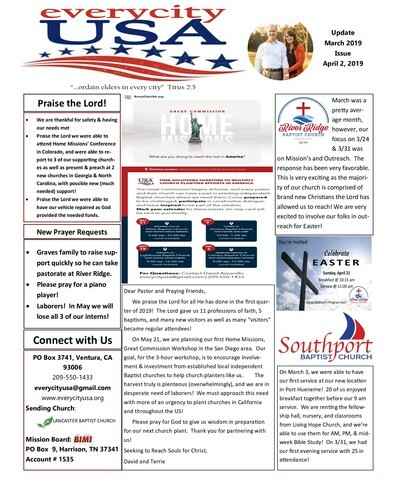 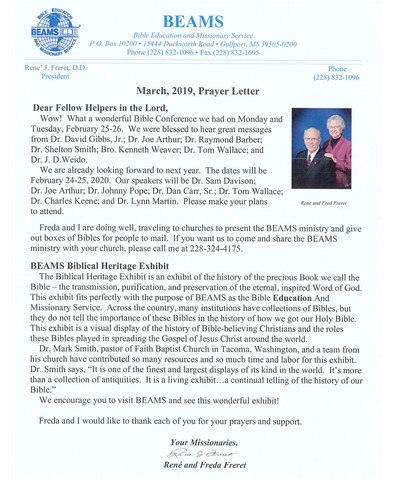 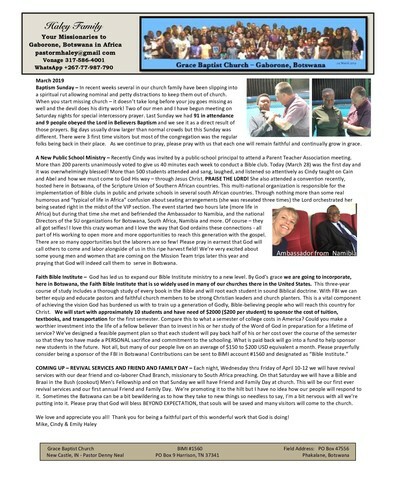 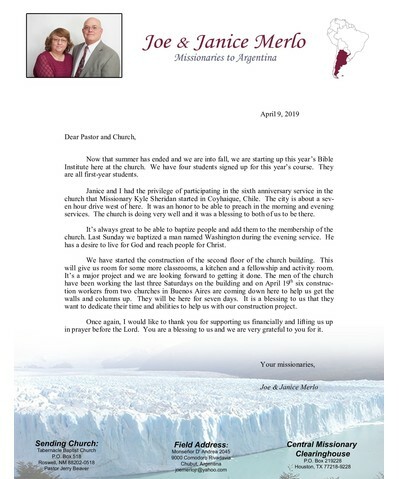 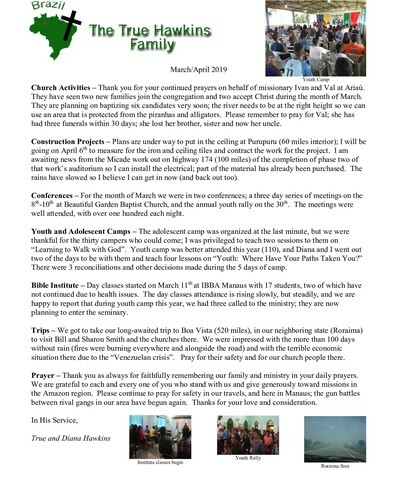 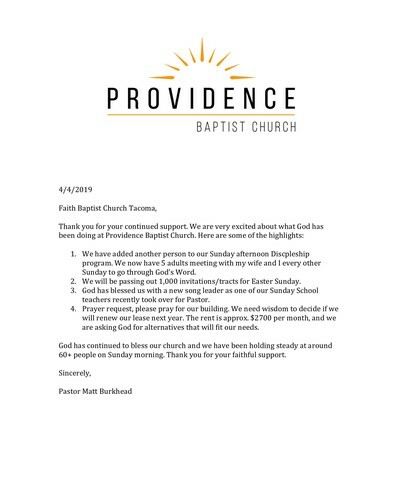 We receive letters every week, and these updates are uploaded here. 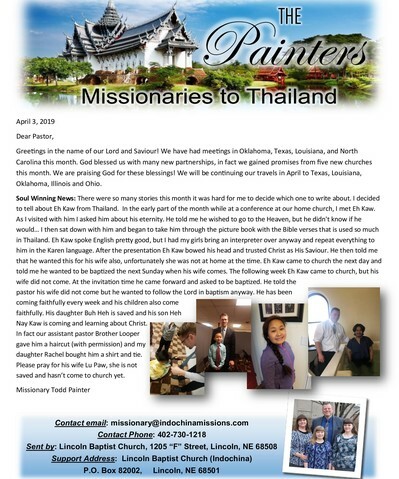 Knowing the current status and projects of our missionaries helps us pray more specifically, and shows how prayers are being answered all across the world.